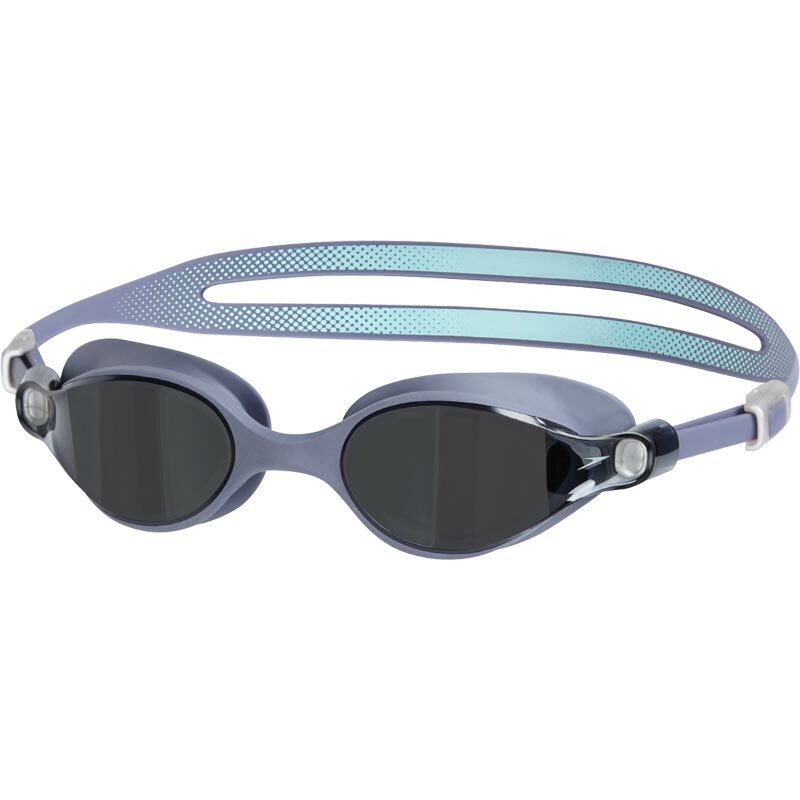 Speedo ® V-Class Virtue AF are manufactured with premium materials and precision engineering. Keep the competition behind you with wide vision! 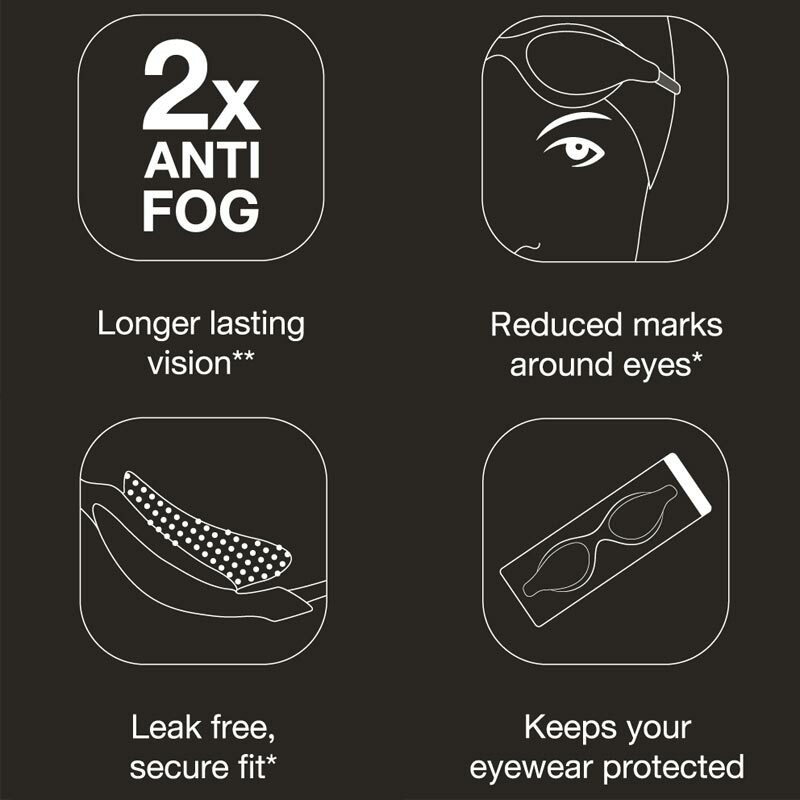 Designed to offer maximum vision periphery, our Virtue Goggles are manufactured with premium materials and precision engineering, with anti-fog lenses for vision that lasts twice as long as rival goggles. 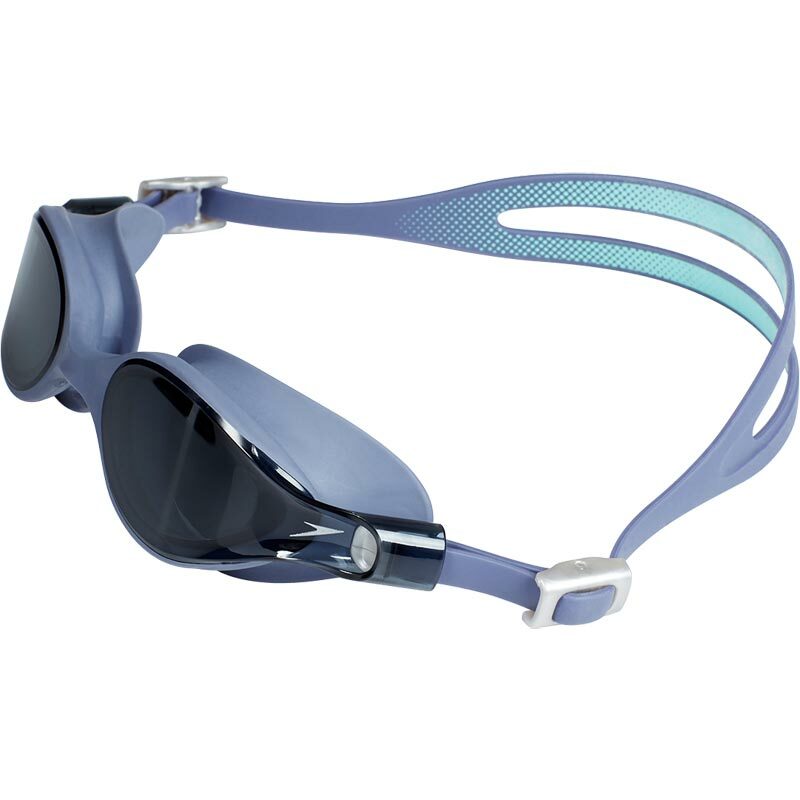 Soft, secure and supple, our Virtue Goggles ensure optimum vision in the water. 5 out of 5 Really super!